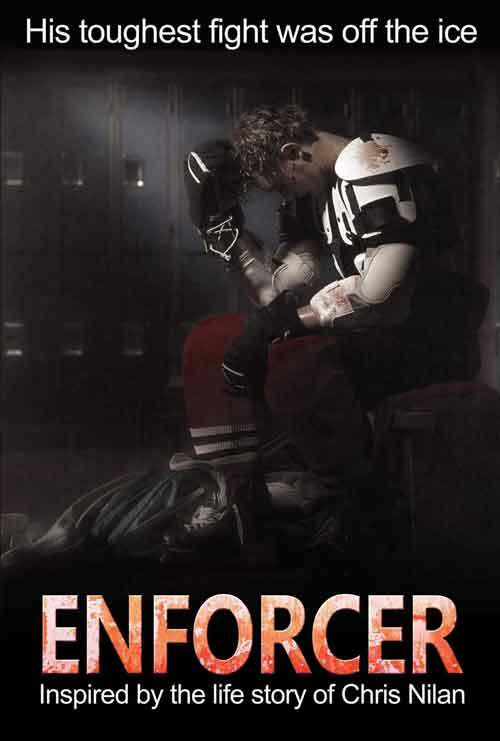 Determined to prove to his father and the world that he is more than his reputation, famed hockey enforcer Chris Nilan struggles to overcome the internal and external pressures that threaten to destroy all that he has built and holds dear. Stanley Cup champion and feared enforcer for the Montreal Canadiens, Boston Bruins and New York Rangers, Chris Nilan, was a hockey player whose very presence on the ice affected the way the game was played. When the cheering stopped however, Nilan found himself turning to drugs and alcohol to dull his isolation and pain, resulting in a near overdose. A fascinating and troubling exposé, as well as a story of one man’s triumph over his inner demons.